Players will step foot inside the seasonal festivities of Willamette, Colorado amidst a mysterious outbreak that is spreading across the Willamette Memorial Megaplex Mall and surrounding town. 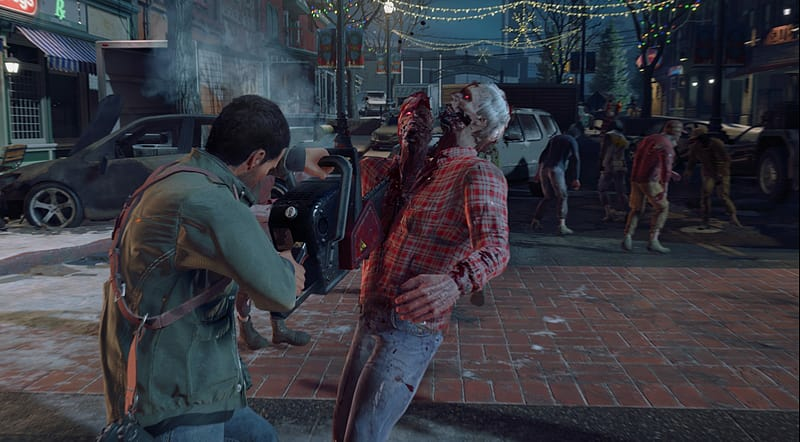 Photojournalist Frank West returns 16 years after the events of Dead Rising. An ordinary guy that finds himself in extraordinary situations, Frank seeks to uncover the truth behind a government conspiracy responsible for the outbreak. He’s not the only one fighting to unveil the truth though with a clandestine military operation, former student gone rogue and a cunning new breed of zombie competing to obtain the same evidence. Frank will have to get to the truth first……. or die trying. 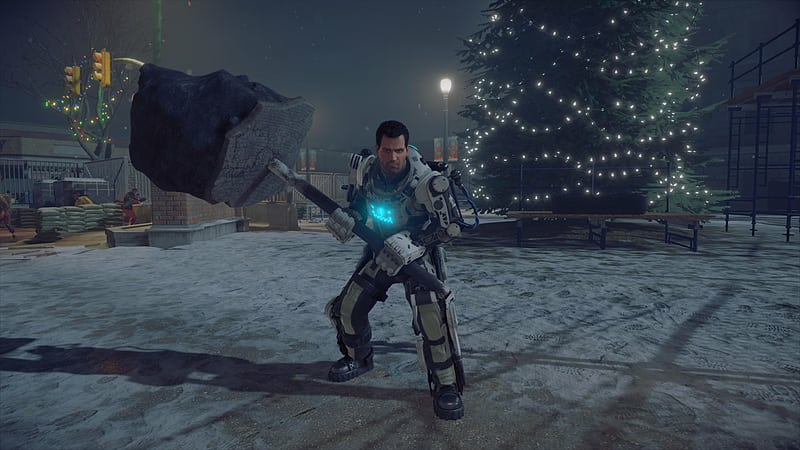 Frank West returns! 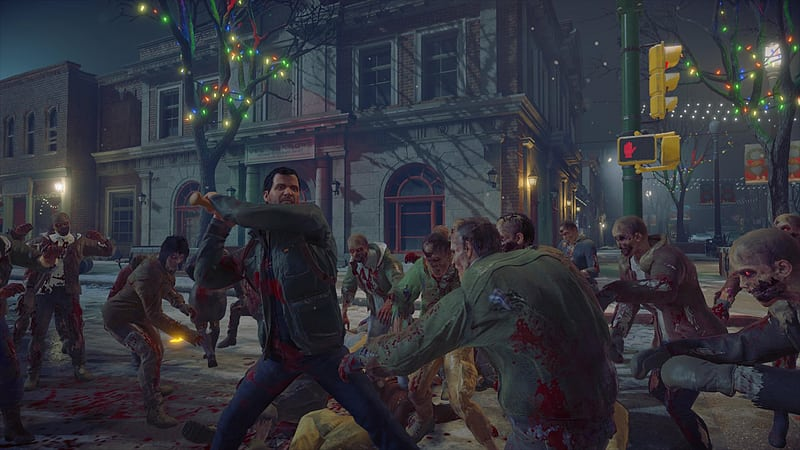 – The original Dead Rising protagonist and photojournalist Frank West returns 16 years after the events of Willamette, complete with his brand new camera phone to capture those zombie selfies and unveil hidden objects around the town. 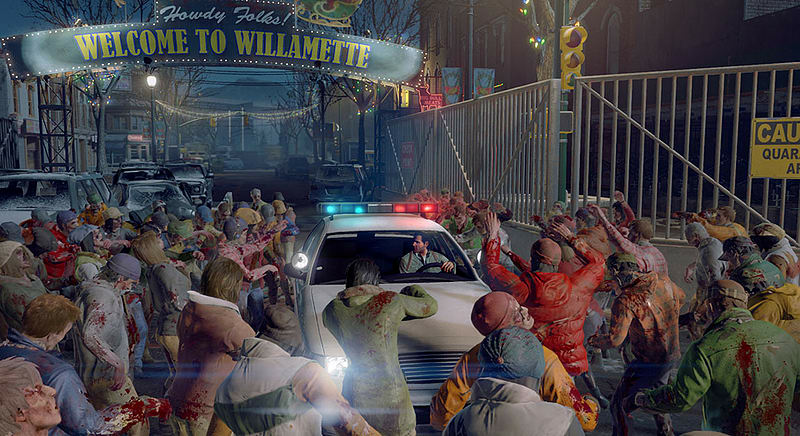 Engaging multiplayer – Play with 3 other friends to complete missions and conquer the zombie infested Willamette Memorial Megaplay Mall.